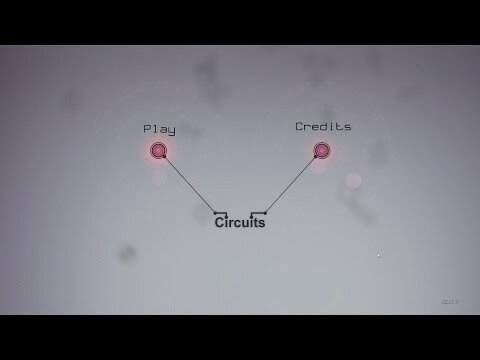 Simple in concept, but very challenging and rewarding,Circuits is a puzzle game that requires careful listening to complete each level. The goal of Circuits : piece together the different parts of a song. Sounds easy, but maybe not. Who finish the 25 levels? 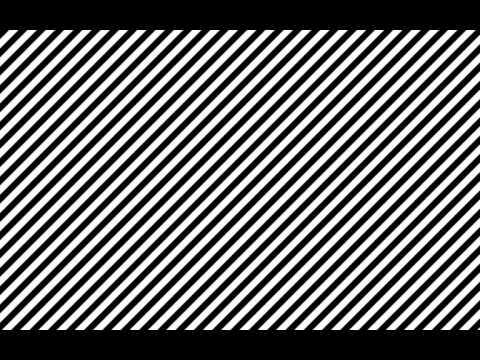 An easy way to check your progress towards the Golden Ear achievement. Легко получаем достижение "Golder Ear". Taking "Golder Ear" achiement easy. Circuits:Tema 5, Camino Al Conocimiento. 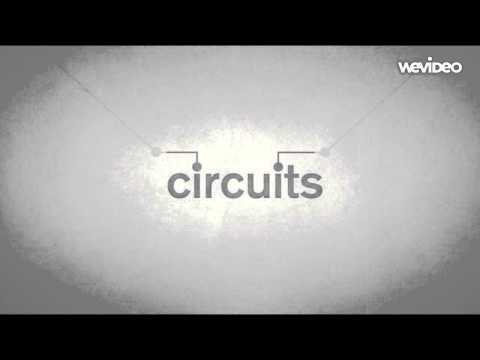 Circuits Composer Update and Guide explaining the "how´s"